We treat your wedding as if it were our own. From booking until set up, you are in safe hands. Our years of experience and endless resource of ideas means we can create unique, stunning weddings with you at the heart of it. It is crucial to find a supplier that understands your vision so by getting to know you, we understand more about what you want to achieve and find the designs which best suit your style and budget. Our wedding service starts from the very first consultation right through to the delivery on the day with a first class service all the way! 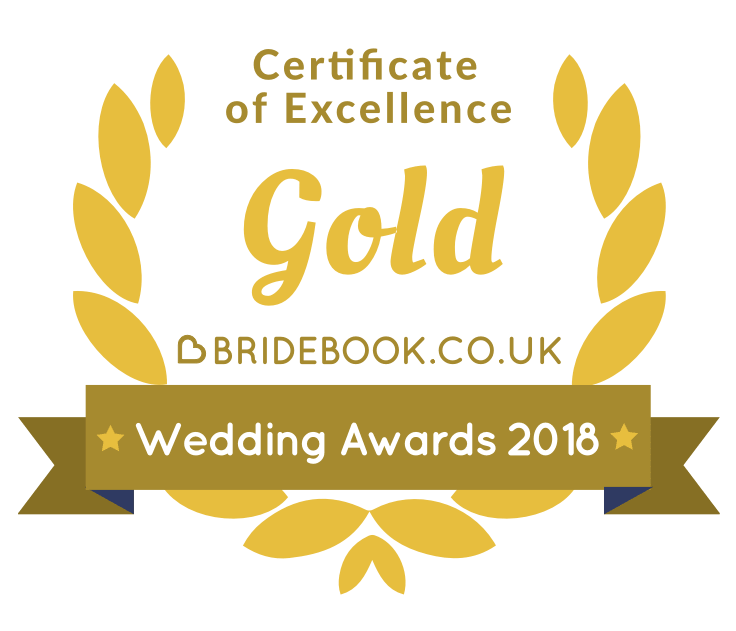 We are proud to work with many of the most popular and exclusive venues across Wiltshire, Oxfordshire, The Cotswolds, Gloucestershire, Berkshire and beyond. We are a perfect choice for couples wanting the perfect country or Vintage style wedding but live in the city. We help many London based couples create the idyllic country wedding. We are proud to be recommended suppliers for the following venues. So now you've found us, what happens next? List of items & quantities needed. Preferred flowers (if decided) and any images of things you want or like. Having these key things in place when you contact any florist is essential so that we can advise if we are available andit will help you compare all quotes you receive on a like for like basis. Consultations are really important as they allow us to get to know you and your personality, what your expectations and ideas are but it also gives you the chance to meet us. Having a good rapport with your suppliers will help build trust and make the whole process run beautifully. We will look through images and all the available options to suit your vision, budget and venue and give advice on the best solutions to create your perfect wedding. You don't need to know anything about flowers - that's our specialty! You just need to know what you love and we can help with the rest. Following the consultation, we should have all of the information needed to provide your unique quotation. Based on your requests and images viewed, we price everything accordingly and break down each cost to help you manage your budget and order. Using Pinterest, we create your own personal board using the images chosen for inspiration. Quotes are valid for 1 month which gives you enough time to make any changes if needed, then once you are happy with everything simply pay the booking fee and your date is secured - the hard part is done! The months have flown by and now you cant believe the big day is just weeks away. We contact you about 5 weeks before the wedding to run through final plans, changes and delivery and set up arrangements on the day. Changes can sometimes be unavoidable at this point as guest numbers reduce or the unexpected happens, but we will be on hand to advise if needed. Once all the ticks are in place and final balance has been settled its all systems go! The butterflies have kicked in and the madness begins - also for us too! Months of planning and dreaming are coming true and the designs that have been creaming of in our heads are finally coming true. Timings are all in place and delivery of your flowers are on their way. We arrive with your bouquets and give guidance on holding them correctly. The buttonholes are handed out and pinned on if required. The venues are all dressed and set up ready for your grand entrance while you relax, knowing that everything is taken care of. Now all you have to do is pick up the phone and book your free consultation today!